Anything Disney would be awesome. Walt Disney World Hidden Mickeys sounds like fun! I am excited about Walt Disney World Secrets Gold! I would really like to win the WDW hidden mickeys app because I am very interested in looking for Hidden Mickeys on my next trip to WDW! I would love anything that has to do with Disney World! 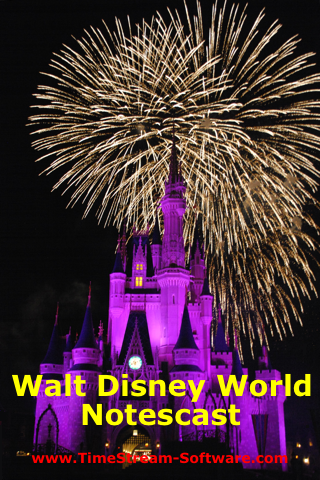 Next Post: TimeStream Releases Walt Disney World Tips App!